Our principal areas of business activity are working for public sector clients such as Transport for London, London Buses, British Transport Police and Local Authorities, such as London Borough of Richmond Upon Thames. 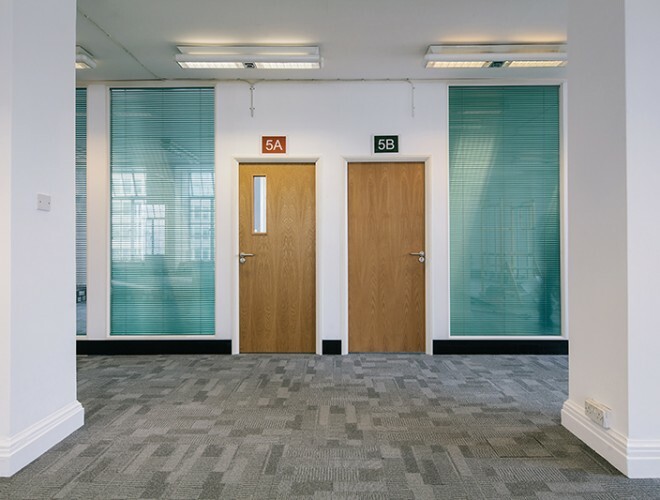 Office refurbishments and fit-outs to unoccupied and occupied buildings, including design and detailed drawings, specialist partitioning and ceiling systems, specialist window blinds, decorations, floor coverings, folding wall systems and mechanical and electrical installations. Fast-track office fit-outs to time sensitive Client requirements often within occupied buildings, out of hours. 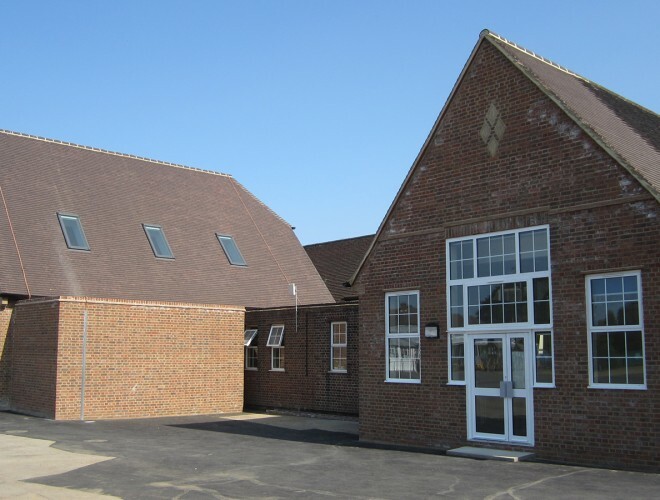 General building works including high-end new build and refurbishments to exacting architectural specifications and design details. Specialist stonemasonry refurbishment and repairs. Civil Engineering works, groundworks and concrete construction. We have successfully completed projects at Parsons Green in the past, and are conversant with the tenant access demands to maintain their business whilst our works are progressing. Our works will be undertaken in phases to mitigate access parking issues and congestion for deliveries and facilitate the 24/7 wheel clamping services. Our Project Manager and team will set up tenant liaison meetings so going forward the plan works, electrical changeovers, demolition, and road works can be adequately notified in advance. We have recently successfully completed the refurbishment of Hoxton Arches which similarly involved Electrical and extensive groundworks. We have also completed the refurbishment of the Victoria Coach Station Island Site which included the new installation of M&E services including new air conditioning and heat recovery systems with OBS working closely with TfL Project Team to agree the final design. The project was undertaken and completed with the same TfL Project Team as assigned to this Project. We have also successfully completed the de-commissioning of existing defective air conditioning systems and the installation of new Denco heavy duty air conditioning units for the BTP Wing Over Station Server Rooms including new mains distribution boards and changeover switching. Find out how we are committed to achieving continual improvement in our environmental performance.